Haz Comm in Construction – Are You Up to Date? / Haz Comm in Construction – Are You Up to Date? 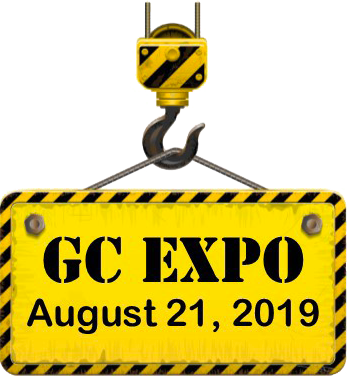 Its been 4 years since OSHA revised its Hazard Communications rules to incorporate the standards contained in the Globally Harmonized System of Classifying Chemicals (GHS). OSHA imposed deadlines for companies to conduct mandatory training have come and gone, and various phase-in periods are all now passed, yet ADOSH states that they continue to issue citations in the majority of the construction inspections they perform due to non-compliance with the Haz Comm rules. Is your Haz Comm program up to date? Have you conducted mandatory training? Do you understand the rules for secondary containers like spray cans? Do your employees understand the new pictograms? Do they know why and when they should read a Safety Data Sheet? 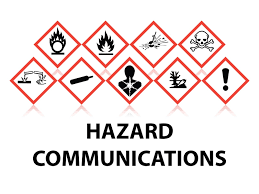 Learn all of this and gain an understanding of what you need to do to incorporate an effective program within your company in our half day seminar on Hazard Communication programs. The instructor for this seminar will be Jim Rogers. 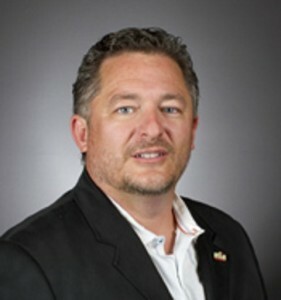 Mr. Rogers has many years of experience teaching construction professionals, including the development of national training and certification programs, development and delivery of various courses within ASU’s Project Management degree program, and establishment of ASU’s OSHA Training Institute Education Center.